Skoda has announced a new Fabia special edition to commemorate 100 years of the Monte Carlo Rally and 110 years of Skoda Motorsport. 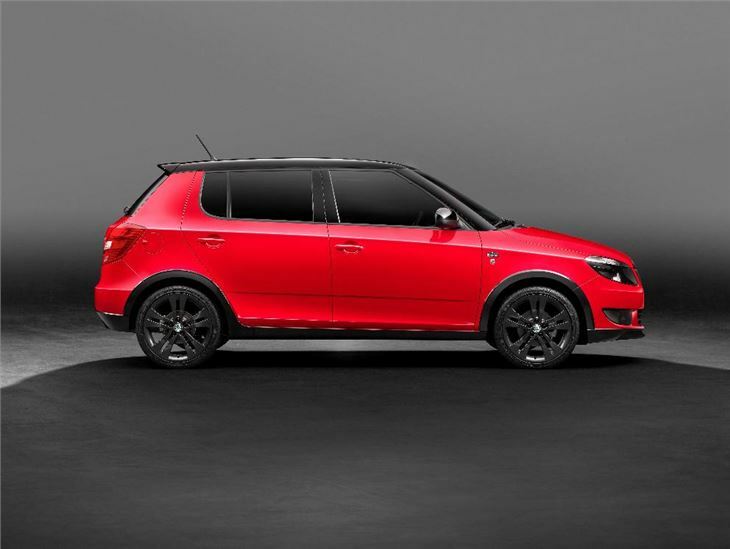 The Fabia Monte Carlo gets piano-black body trim, which extend over the wheel arches and down the full length of the car, a black roof, black door mirror covers, a black radiator grille top, smoked headlamps and black 170inch lightweight Trinity alloy wheels. Inside the Fabia Monte Carlo, there's the choice of all black or, red and black sports seats which boast additional side support. Both versions come with black roof lining, a perforated leather steering wheel with red stitching, leather handbrake and gearstick gaiter with red stitching (with the red-black interior option). To complete the enhanced sporty appeal silver kick plates and steel pedals are fitted as standard. The new Fabia Monte Carlo is set to make its first public appearance at Rallye Monte Carlo (19-22 January), where Skoda's current all-conquering IRC championship winning rally car, the Fabia S2000, finished fourth (in class) on its first outing at this legendary rally in 2009. In 2010, Skoda Motorsport finished second, third and fifth (in class) with Hänninen, Vouilloz and Kopecký, respectively. Available as hatchback only, the car's trim is based on the current Fabia SE version, and the new Monte Carlo will be available with a wide range of engines. 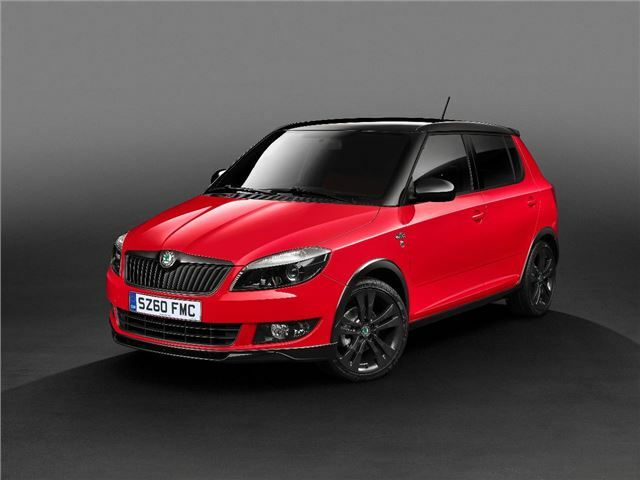 All of the Fabia Monte Carlo models will be fitted with a 5-speed manual transmission and will be available to order from 24 January 2011.